We are so lucky to live where we do, as we have so many outdoor places to visit. 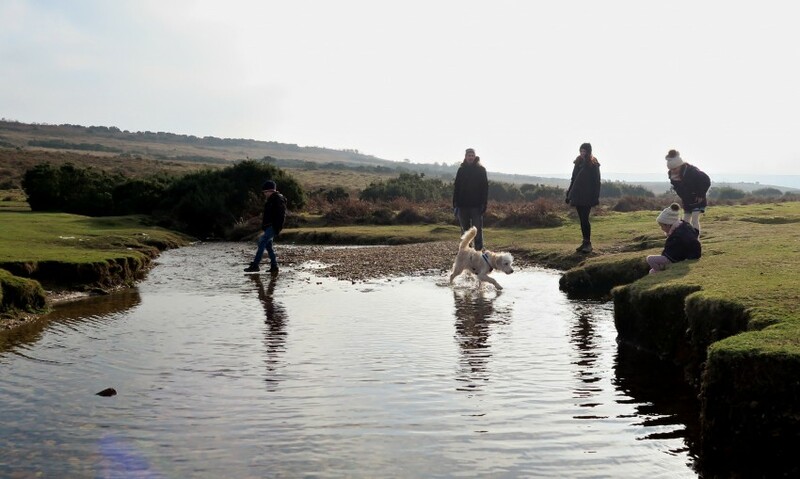 With beaches, countryside and The New Forest only 20-25 minute drive away from us. 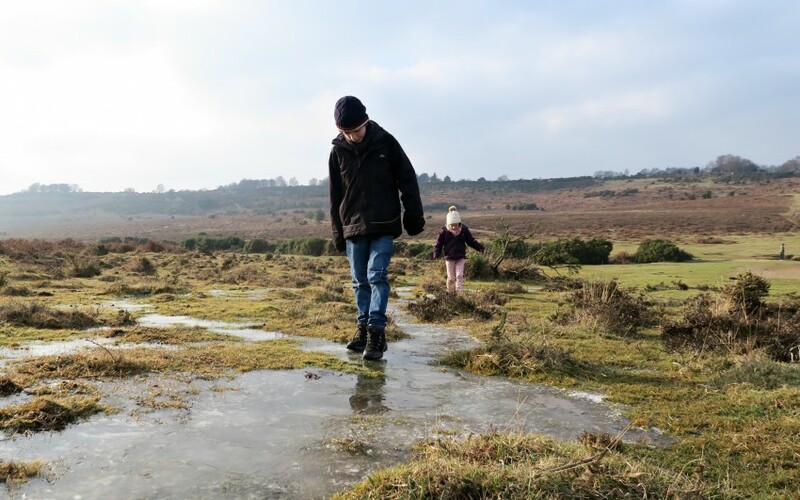 The New Forest covers around 219 sq miles of healthland, grassland and woodland areas. There is so much to explore, however we haven’t really explored very much of it at all. So with this in mind we headed off for an explore. I had spotted a beautiful picture on Life At Cooks Cabin on her Instagram feed, and as I know she lives locally to me, I had to ask her where it was. 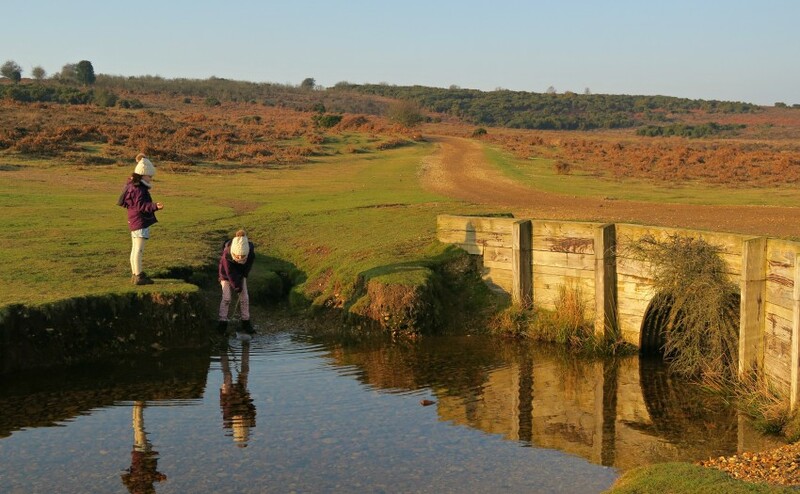 In the New Forest, so I headed that way to see if we could find this beautiful place too. We found it! 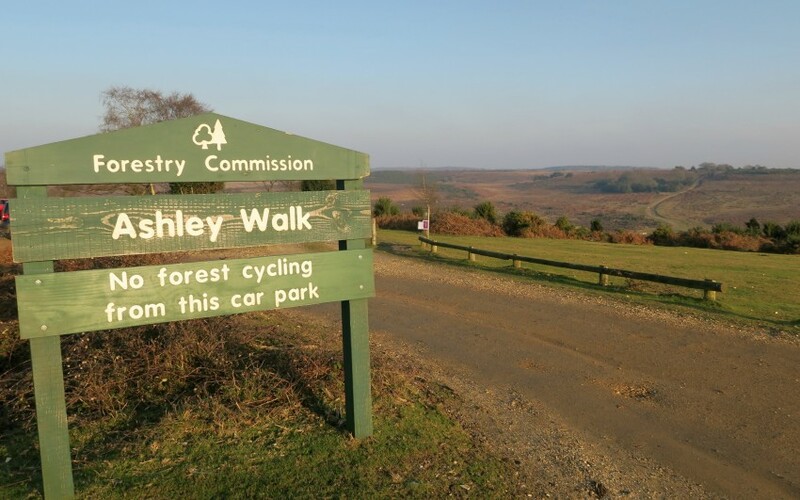 Ashley Walk, in Godshill. When we parked up, I knew what a great walk this was going to be. The kids loved the look of the windy path, and the big hill the other side to climb up. The path was disappearing in to the distance, so they had no idea where it was leading! There was a main path leading down the hill, but they liked the idea of cutting through the healthland and finding their own paths! 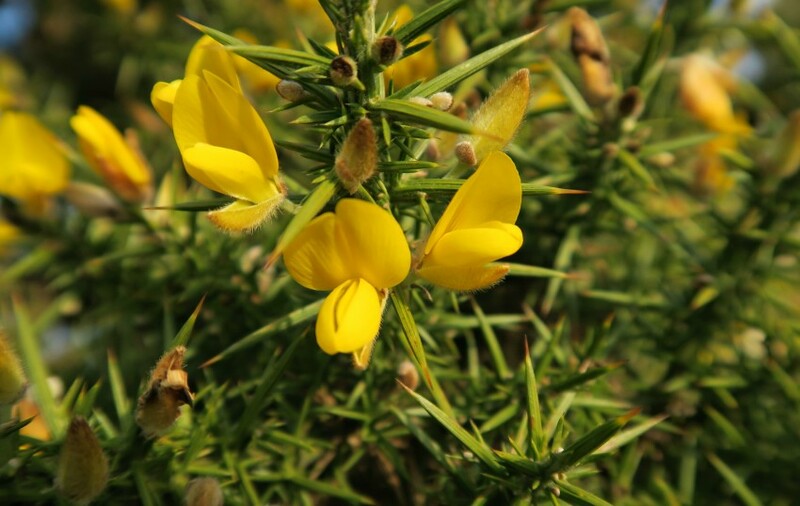 Just watch your bum on the prickles! It may look pretty, but it hurts!! When we reached the bottom of the hill, we found a running stream, with a little bridge over. 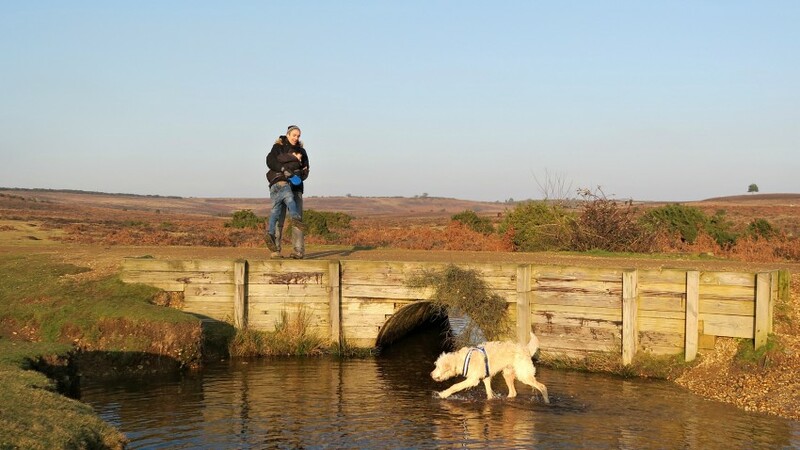 This brought lots of excitement, as they found huge stones to throw off the bridge, paddling through the water and even Gus loved it, despite how cold it was! Surely Tyler didn’t think his Dad with throw him off the bridge!!! Once they had been playing in this for a while we headed off up the hill, we were in no rush and the kids sure weren’t either! They had so much fun playing in the ice streams, that were running down the hill. Slipping and sliding all over the place, I love how they can get so much enjoyment out of something so simple. Their little hands must have been frozen (they did have gloves!) 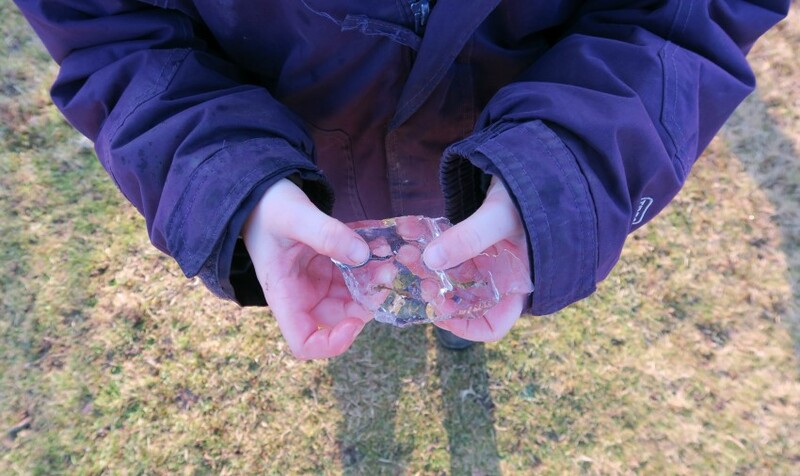 but they wanted to touch it, and explore it as they don’t normally get this much ice! 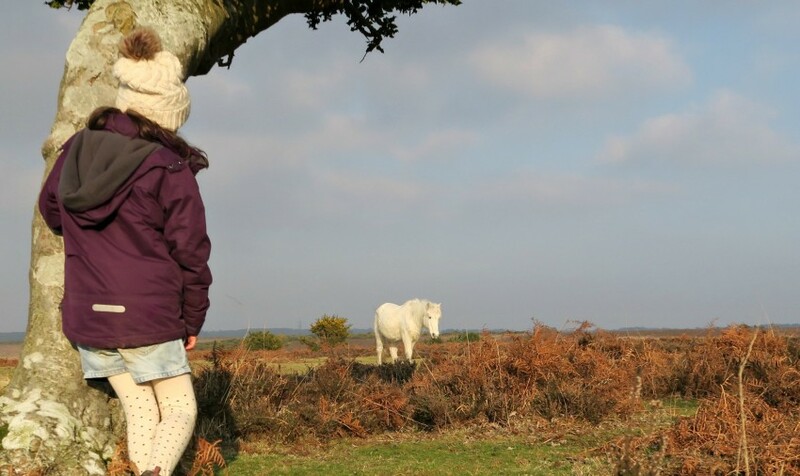 When we reached the top of the hill, Lily spotted her favorite coloured pony, a white one! Only because she rode one at Center Parcs! 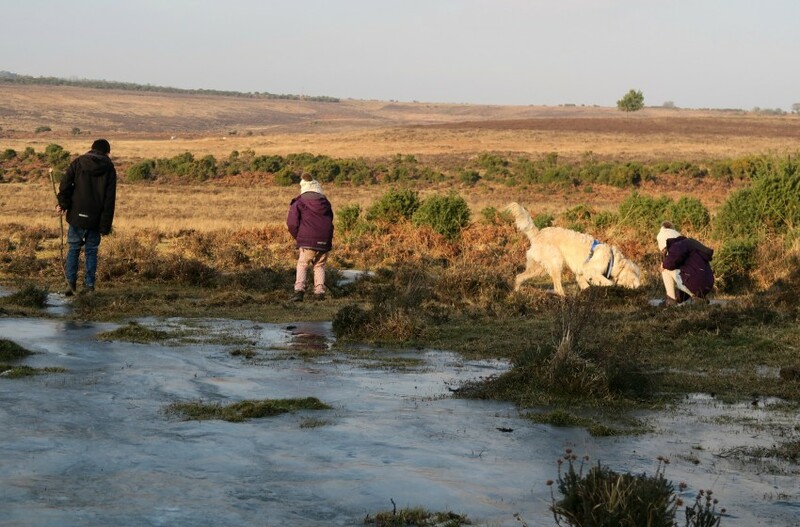 There was quite a few ponies around here, so I did keep Gus on the lead when they were near us, as I am sure they don’t want a 6 month old puppy and his curiosity near them! We found a big piece of area that was covered in ice, this gave even more enjoyment, and they loved it more because they said it was secret as it was off the path and through some trees! I wish I had 4 paws with claws on too, as Gus coped with it better than we did! 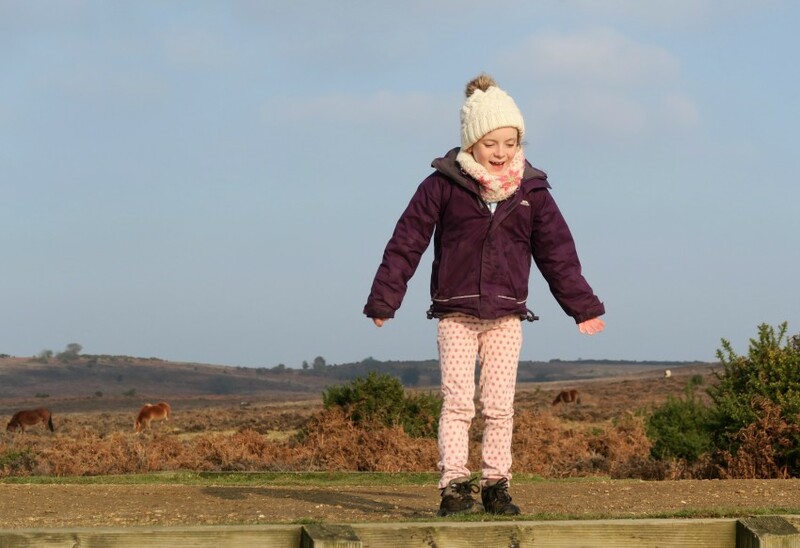 We spent a couple of hours at Ashley Walk in The New Forest, however we only made it to the top of the hill!! The kids were happy, and said we must come back here again another day. So I take that as a hit! 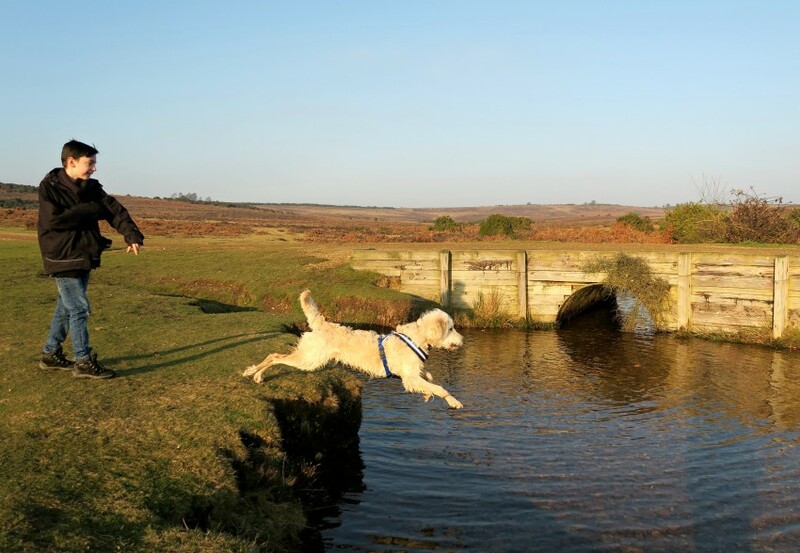 Oh how I wish we lived nearer to the New Forest! What beautiful photos too. I am going to make a conscious effort to visit soon go on a little bit of a road trip and take the boys. Hubby and I had a lovely weekend stay nearby when we were expecting Kipper. Thanks for the inspiration, stopping by from #CountryKids. 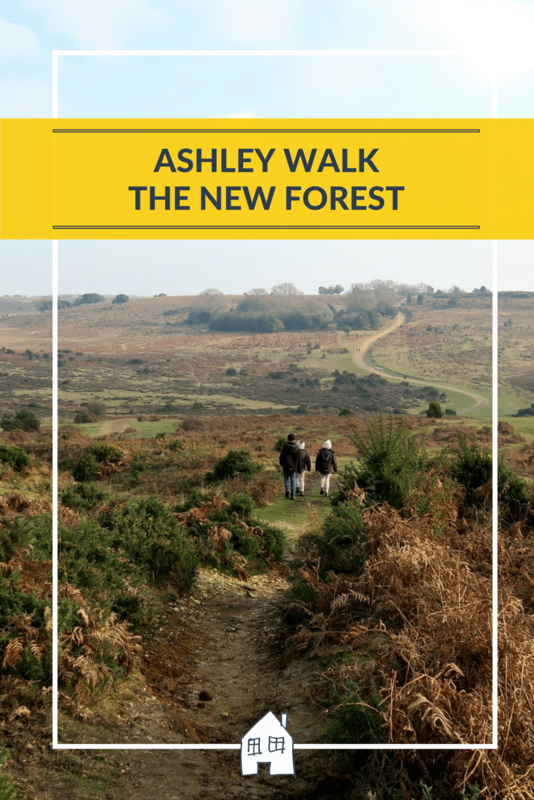 We’re over in Poole and don’t think we’ve ever been to Ashley Walk before, will def be heading over to check it out! do you know what, I have never been to the new forest. It looks amazing, so beautiful. I really need to explore the UK more! 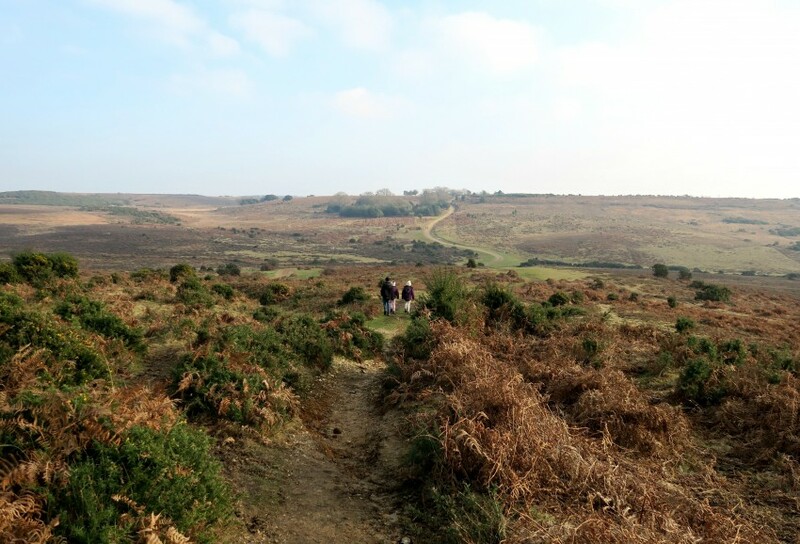 I remember exploring part of the New Forest on a bike with my boyfriend (now husband), and our four acorns were not even a twinkle in our eyes! I remember being amazed at the sight of wild ponies roaming freely. What a beautiful place! 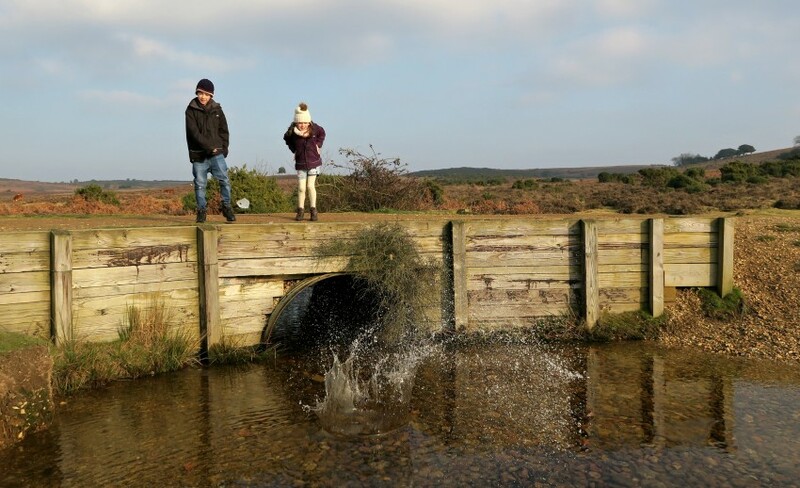 What a fab walk for you all to enjoy, I bet the kids absolutely loves exploring the Ashley Walk. It’s undeniable the shot with the path going off up the hill the other side really does make you want to go exploring and discover where it leads next! That bridge looksl ike the perfect place to stop and play, the kids and Gus all look like they’re having a fantastic time.